BigCommerce provides merchants with the tools and functionalities to build a branded online store. It’s an all in one cloud-based solution, offering all the capabilities you need to run your eCommerce business efficiently. They offer four tiers of pricing with increasing levels of support covering eCommerce businesses from startups to enterprise retailers grossing over $1 million in sales. Let’s review the actual BigCommerce cost for each plan to determine which is the right choice for your business. They offer four straightforward pricing plans based on sales volume. You’ll be able to find one based on your current need. Pro - $249.95/mo. 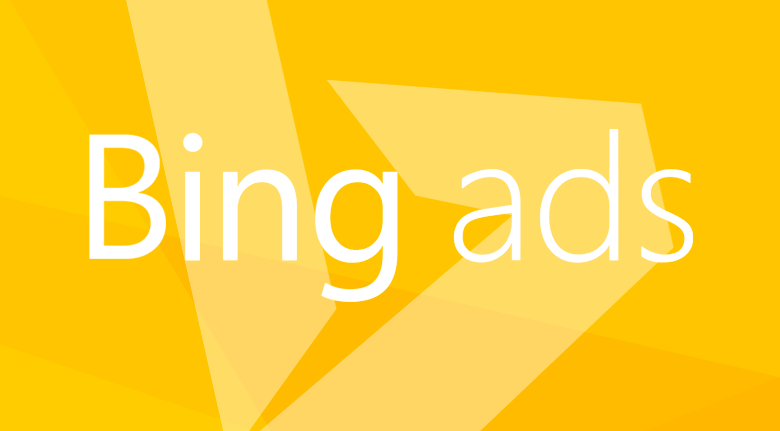 – up to $400k* (*+$150/mo. for each additional $200k up to $1m). Enterprise – Customized per customer. You’ll be automatically upgraded and charged accordingly once you reach the next level in sales. Tier levels use a calculation based on the annual online sales on a trailing 12-month basis. What Do These Four Plans Have In Common? To discover all the details of the plans, check out their pricing page. What Are The Advantages Of The Pro and Enterprise Plans? Once you have your store running like a Swiss watch, it’s time to add more control, security, and profitability with the two higher plans. You’ll automatically upgrade to the Pro plan when you achieve the $150,000 milestone. Beginning with the Pro plan, merchants have a special lowered PayPal credit card rate of 2.2% + $0.30¢ per transaction. That’s a 0.7% decrease from the Standard plan for a savings of $1,050 on $150,000 in sales. Another feature is a faceted search. 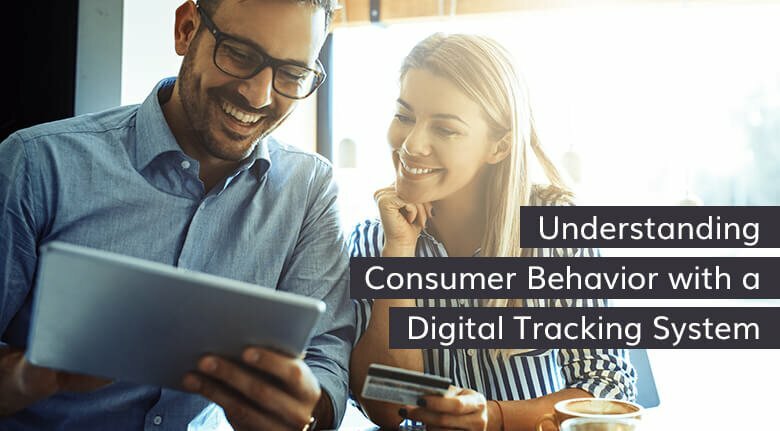 It gives customers the opportunity to search your store using filters to find what they want faster. 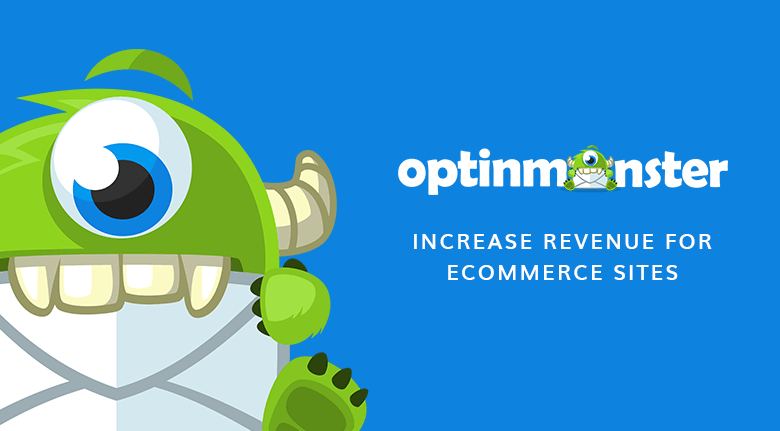 Many BigCommerce developers see up to a 10% improvement on conversions by adding this feature to their stores. The Pro Plan lets you add Google reviews to your product. UGC (User Generated Content) is a powerful marketing tool, just like influencer agency promotions with Instagram. According to Google, 78% of consumers trust peer recommendations, and 25% of searches for the world’s top 20 brands come through UGC links. Security plays a significant role in any online store. All plans include a dedicated SSL certificate called Encryption Everywhere. At the Pro level, you can also install a third-party SSL certificate if you prefer or if you have previously purchased one. In the Enterprise plan, along with every feature in the other plans, you’ll have a few more options to create a smoother shopping experience and generate more revenue. One significant advantage is the ability to add price lists to your store. Offer personalized prices to shoppers in various groups. For example, the price displayed will be different between a wholesale and retail buyer, or someone with a discount code. Price lists require the Stencil theme available in the theme store and your BigCommerce seo firm can quickly get it up and running by running the URLs through the system to check with pages can be merged and which should remain the same for SEO purposes. This is an optional advantage to looking at the historical data on your ecommerce store traffic. BigCommerce integrates with the latest eCommerce apps, and they have a dedicated support team to help no matter what level your business has achieved. Moreover, they have certified a select group of developers to work with their merchants. Working in BigCommerce at the Plus, Pro and Enterprise levels, you should consider hiring a Certified Elite partner to streamline your store setup. You’ll see immediate value from your partnership regarding time and money saved. 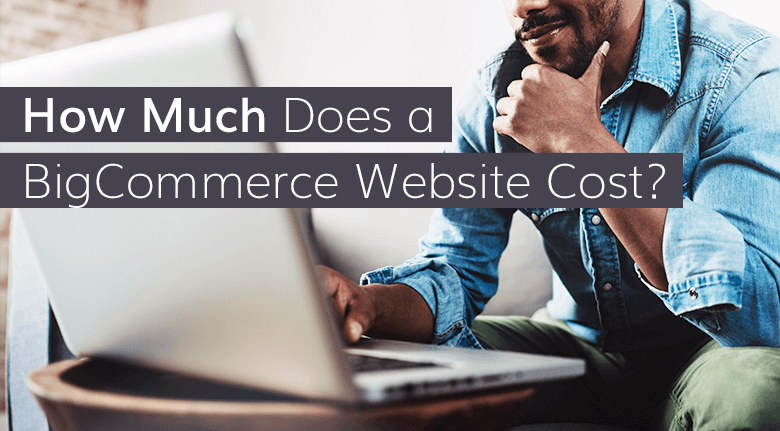 The plan you purchase might be user-friendly, and you’ll get some help from BigCommerce, but do you have the time to figure out which design will go with your brands? Which apps will make the store run smoother? How do you integrate them? You will need some design help to incorporate your brand and consistency. To get the most out of a new online store takes time and experience. We are a Certified Elite partner that works with BigCommerce merchants. We have the tools, talent, and expertise to maximize your profits by leveraging everything the platform has to offer. If you are unsure which plan is right for your business, contact a BigCommerce consultant at Eventige today to get started.